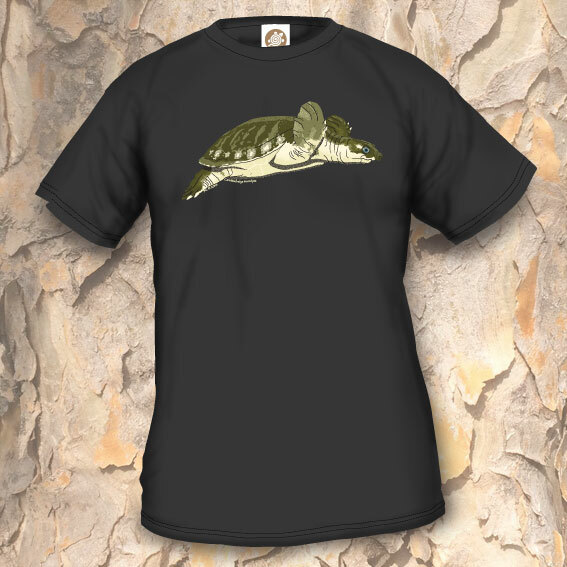 T-shirt Model 27b is a design in the “aquarel line”. 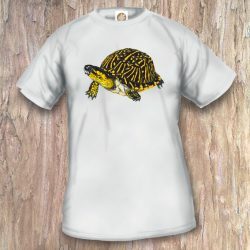 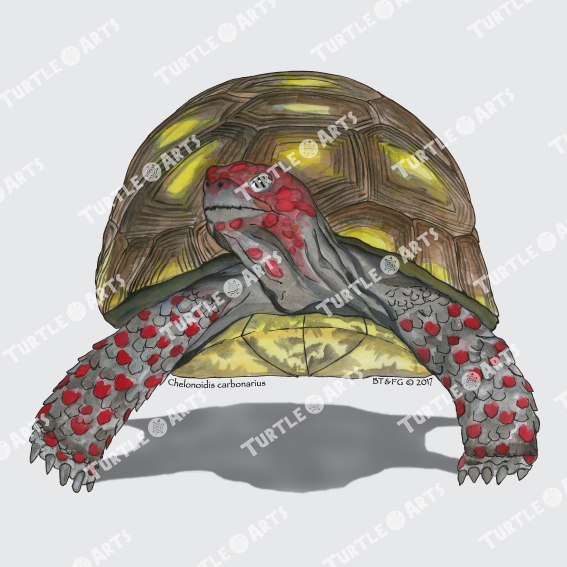 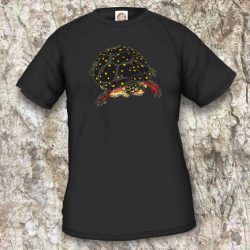 T-shirt Model 27b is a design in the “aquarel line”, portraying a realistic looking turtle. 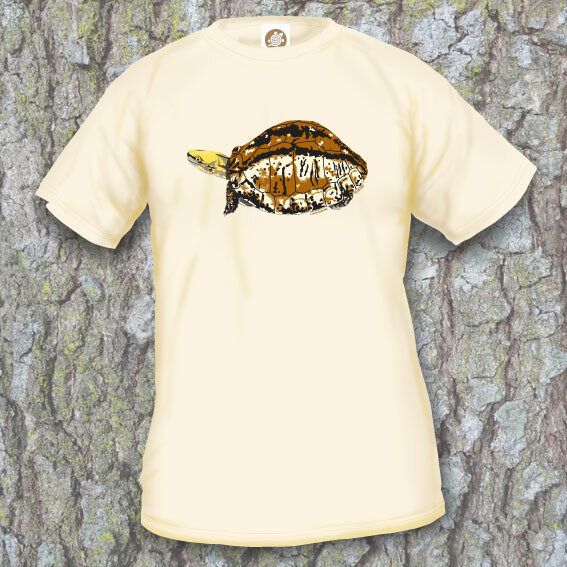 The image is made in such a way that it will give a strong quality image made with digital screenprinting. 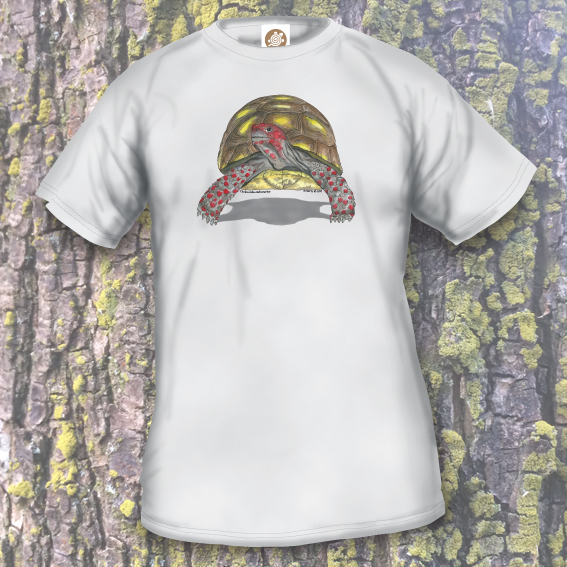 A lightgray-coloured T-shirt in the 185/190 gr/m2 range, the T-shirt is made of 100% cotton.